“Even before becoming Field Staff we valued the ministry of BCA in how they enable God’s word to be shared with so many people in rural and remote areas of Australia,” says Beth. 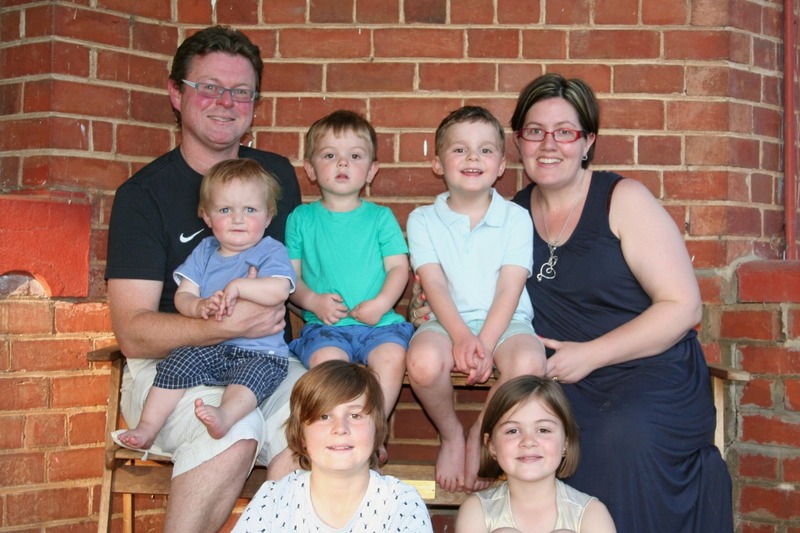 Glen, Beth and their five children Zac, Lili, Jaxon, Jesse and Asher move to Roxby Downs in December. Glen leaves his positions at Junee Anglican Church and the Riverina Juvenile Justice Centre to become the minister-in-charge at Roxby Downs Christian Community Church. When they arrive it will be 2.5 years since there was a full-time minister-in-charge. While many city-dwellers would think of Junee as a remote parish, the McDonalds could not quite believe how isolated Roxby Downs is. The McDonald family would value your prayers as they prepare to leave Junee – their church, community and friendships. Pray also for them as they arrive and settle into Roxby Downs. Their son Jaxon requires therapy and a special educator and they pray that there is no significant disruption to his program.